With just over a year to go until we leave the EU, time is running out for many people to move out of or into the UK before the rules change and the logistics of a relocation overseas become much more complex. According to recent ONS data, in Q2 2017, 49,000 British and EU Nationals moved out of the UK with a further 60,000 British and EU Nationals moving back in. With Forbes naming the UK as the number one country within which to do business in 2018, there could actually be a lot more people entering the country as are leaving before March 2019. Moving home is already one of the top three most stressful life events, but the logistics and increased cost of a move overseas can make the process all the more challenging. That’s aside from any cultural differences to be aware of, language barriers or country specific rules and regulations associated with the move even prior to Brexit. Based on feedback from over 350 of its partner removal firms, buzzmove, the home moving and home insurance tech firm, has put together three key questions for international movers to ask their removal firm to ensure the move runs smoothly. Is the firm insured for moves in your chosen country? 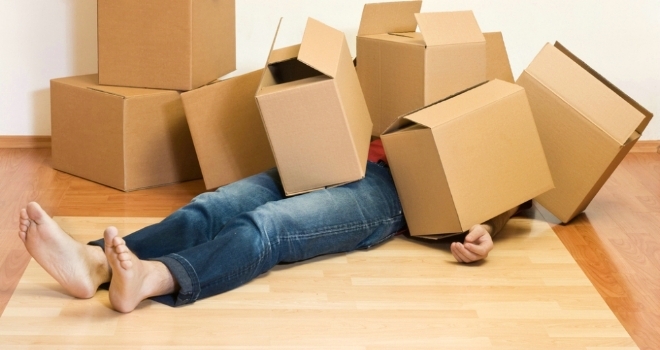 Goods in Transit insurance will not necessarily cover your belongings once they leave home shores. Always check the level of the firm’s insurance to avoid being out of pocket if something goes wrong on the road. Is the firm familiar with the area, or at least the country, to which you are moving? Some local removal companies only occasionally carry out international moves, whereas others do so regularly. The company may work alone or have a network of partner companies overseas which handle the move at the destination. Either way, local knowledge is key to the smooth running of any European relocation. Does the firm know the local traffic and parking restrictions at both your current and future home? Again, having local knowledge or local contacts is invaluable, and a firm which already knows of any access restrictions, parking laws or permit requirements will ensure the move runs far more smoothly and without the risk of any fines.